Adventure travelers and beach bums are both in paradise on Hawaii's second-largest island. 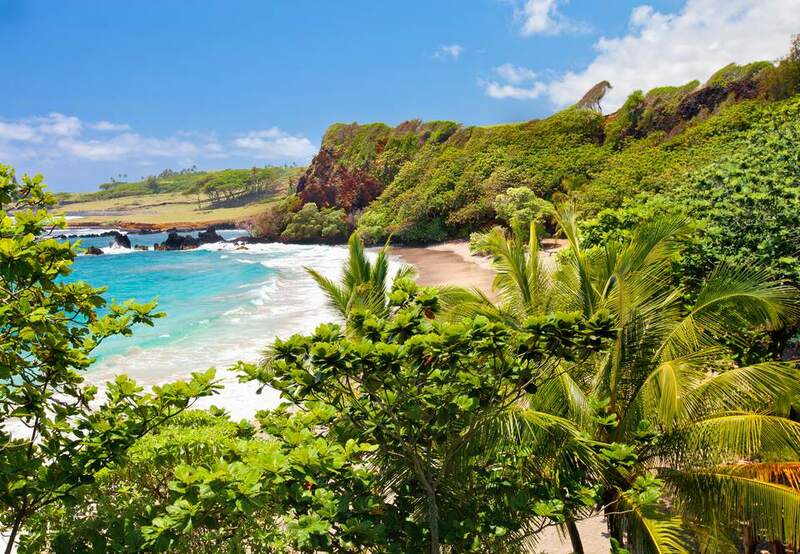 Drive the Road to Hana, snorkel in a submerged volcanic crater, and spy on humpback whales from the shore—one of the few places in the world where you can do so. Where Are the Best Markets (Flea and Farmers) on Maui, Hawaii?